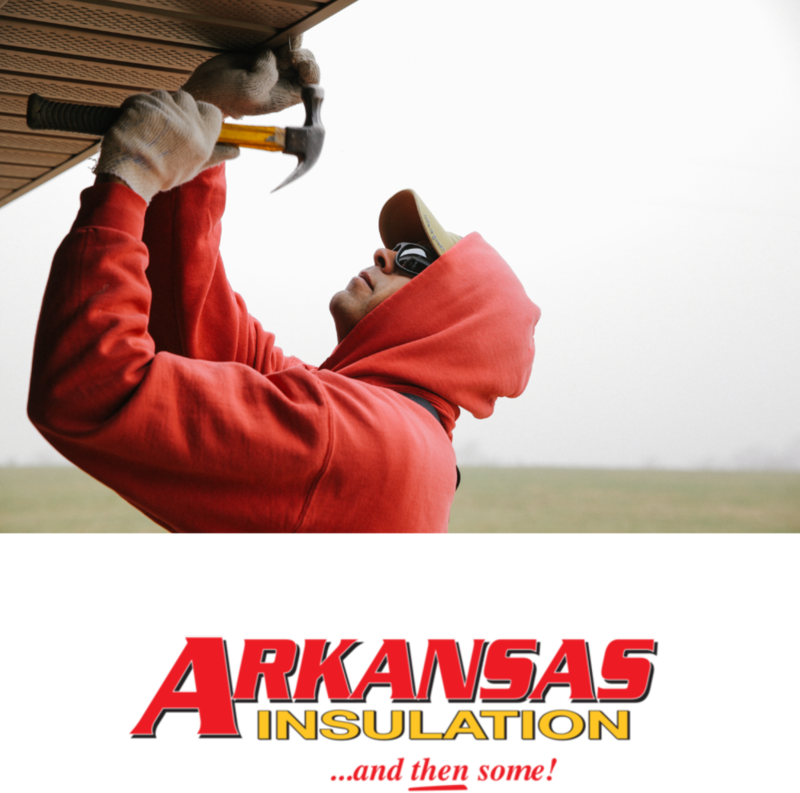 G5 Enterprises is one of the midwest's largest installers of insulation and exterior building products. Our family of companies services residential and commercial customers, projects both large and small. We are committed to integrity in business, quality products and unparalleled service. 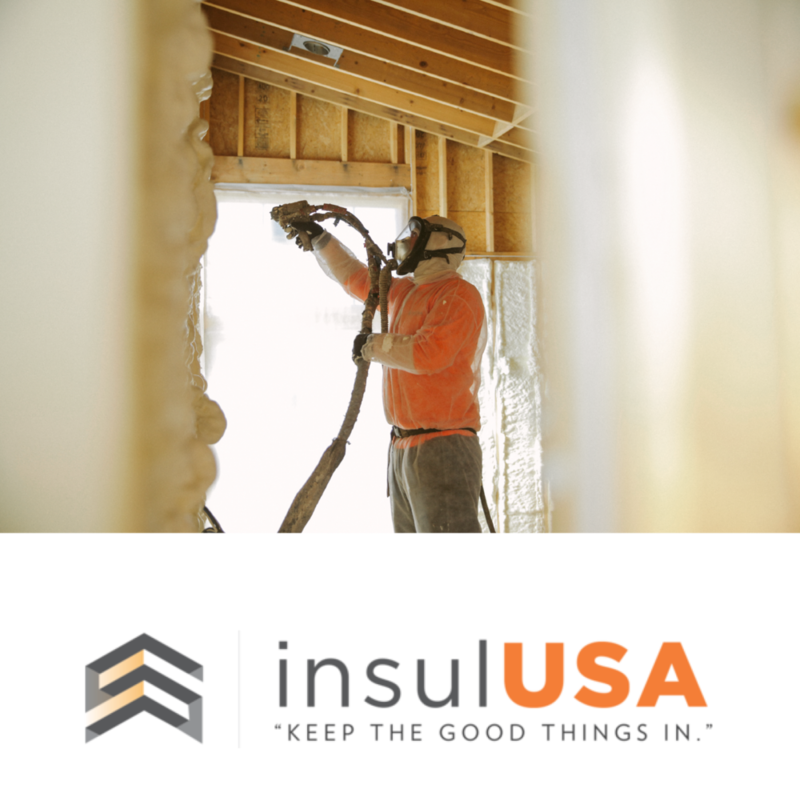 G5 Enterprises is one of the midwest's largest installers of insulation and exterior building products. Our family of companies services residential and commercial customers, project both large and small. We are committed to integrity in business, quality products and unparalleled service. 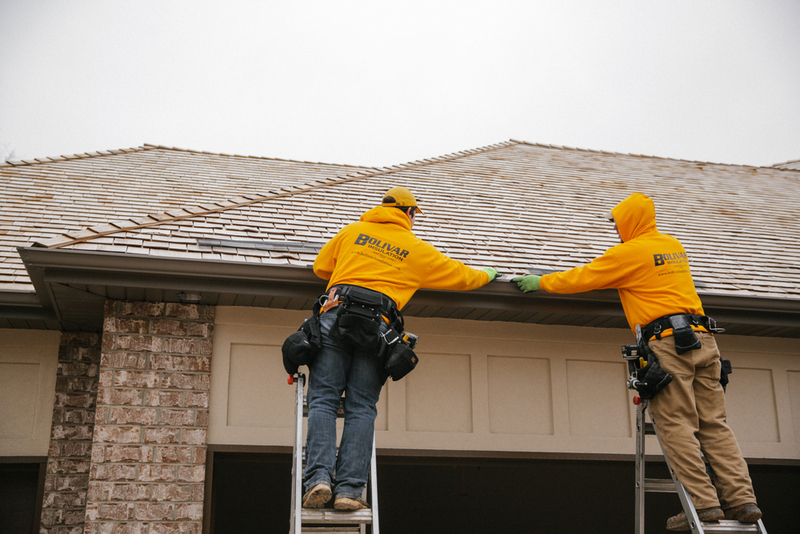 Whether you're a building professional or a home owner you can count on The G5 Family of Companies when you need first class services and top of the line products. 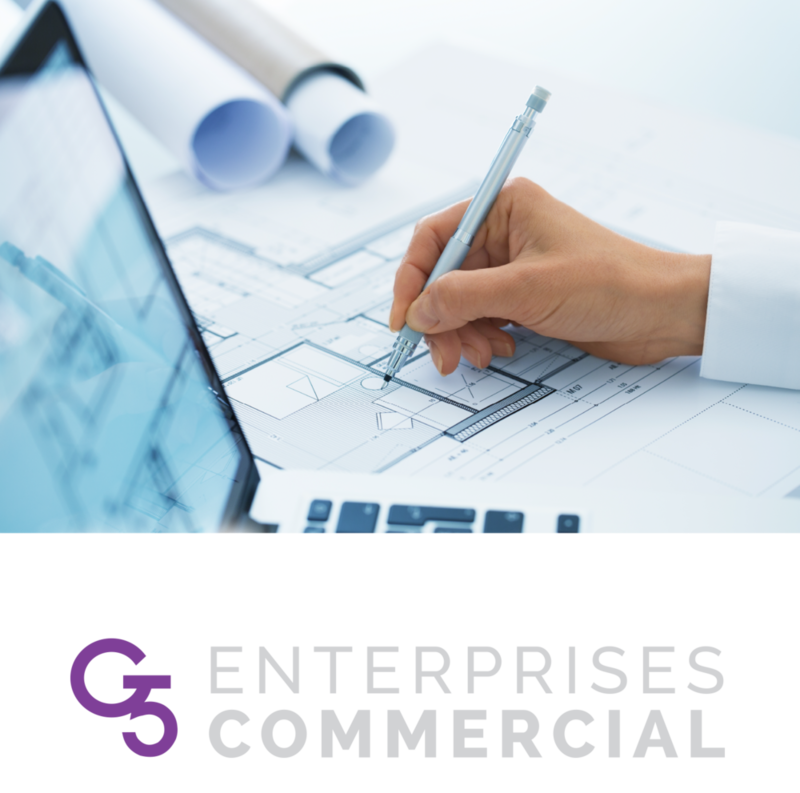 Let us help you cover your project from the ground up and from the inside out. With centralized warehouse locations and some of the largest crews in the industry we can guarantee you a timely response and a quality end product on every project we tackle. Our experienced experts ensure quality and efficiency to bring your project on time. G5 crews are trained in the latest technology and are able to mobilize quickly anywhere in the midwest. We have the expertise and willingness to do whatever it takes to make a project a success. Looking for a satisfying career while working for a top notch company? Fill out the contact form to the right and a G5EC representative will contact you. 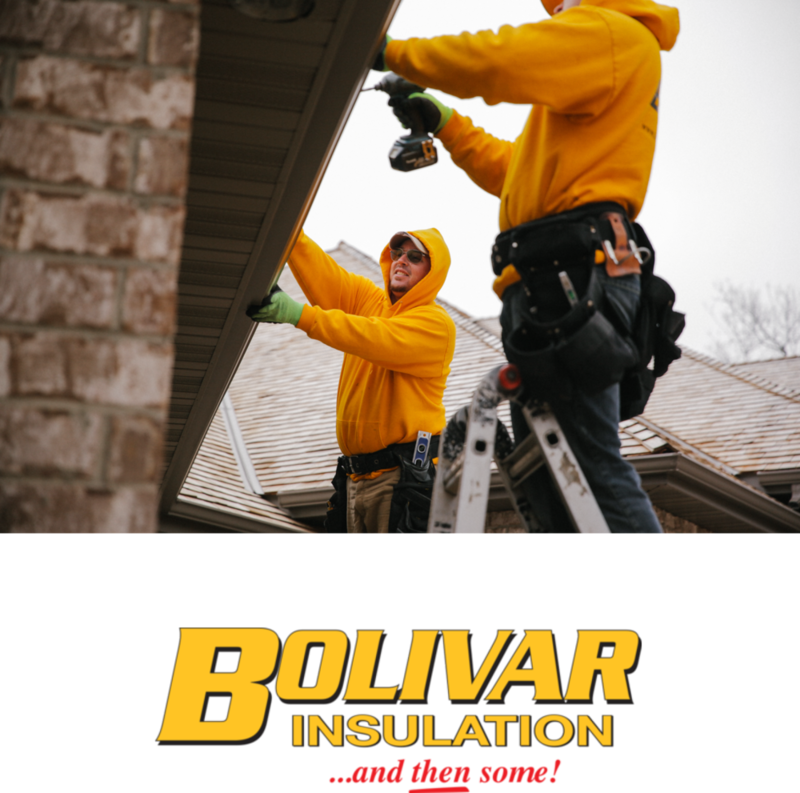 FEEL FREE TO DROP US A LINE OR REQUEST AN ESTIMATE BELOW.